Siu Nim Tao (Xiao Nian Tou) is the fundamental routine of Wing Chun (Yong Chun). In Hard Wing Chun, there are two ways of practicing Siu Nim Tao: practice strength and practice skills. Strength practicing is tight and slow movements which gives the practitioners "tight" practice to improve their strength and stamina; skill practicing is "loose" practice which enables the practitioners get familiar with the tact and then give out strength. 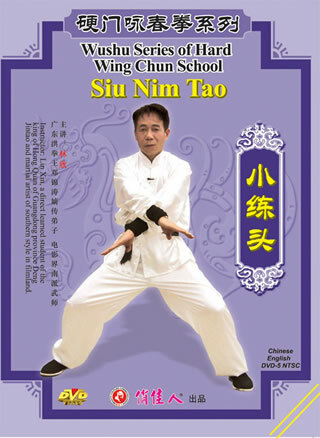 Siu Nim Tao is the foundation or "seed" of the force of Wing Chun. It is very helpful for practicing Wing Chun to master the key of this routine.